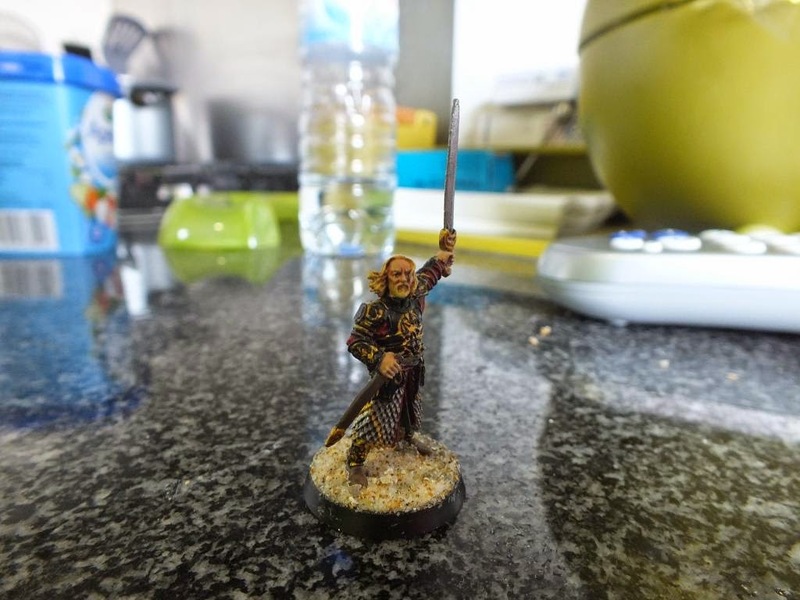 Middle Earth Minis: 44th post - King Théoden preview! Just a small preview. 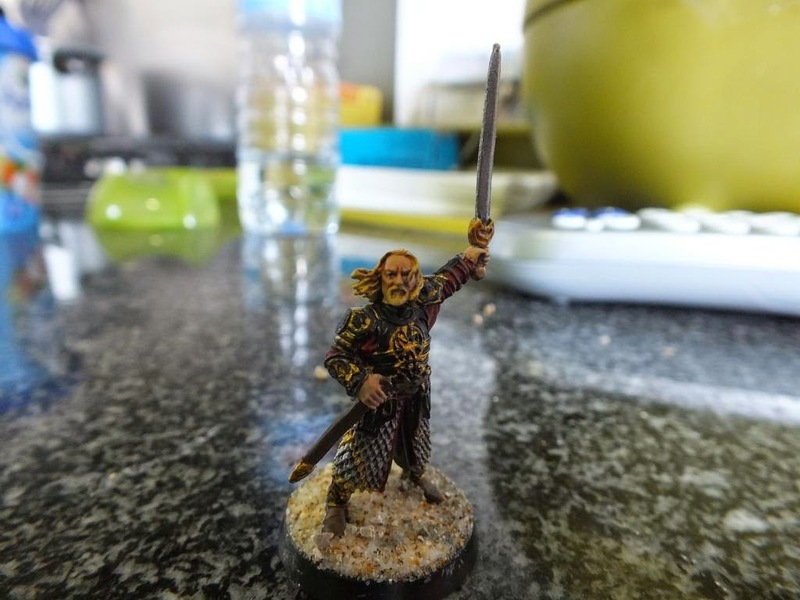 He just needs his base finished until the main post. Well, I must say that his armour was a real pain to paint. Damn you Rohan armourers! !